Belts & Pulleys>HTD Type Belts and Pulleys>HTD Type Heavy Duty Timing Pulleys>5M Heavy Duty Timing Pulleys Select a category below to get started. What are 5M Heavy Duty Timing Pulleys? 1 - 8 of 57 products in 5M Heavy Duty Timing Pulleys. 5M Heavy Duty Timing Pulleys can be used to transfer precise rotary motion between two or more parallel shafts. the 5M tooth profile of these Pulleys gives them a 5mm pitch, and a curvilinear tooth profile for greater surface contact between Belt and Pulley. These components are ideal for precise rotary motion, high efficiency and full traceability. 5M Pulleys are also available in 5M Taper Locking Pulley and 5M Pulley Bar Stock variants. 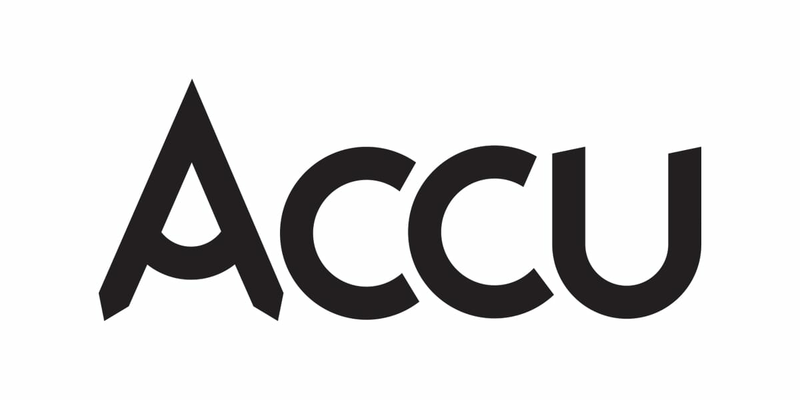 Accu's 5M Pulleys are fully compatible with Accu's full range of 5M Timing Belts and Double Sided 5M Timing Belts. 5M Heavy Duty Timing Pulleys are created from Zinc Plated Steel, and are manufactured in accordance with industry standards. Accu's 5M Heavy Duty Timing Pulleys have a width of 9mm, 15mm and 25mm and a 5M pitch, and come in a variety of sizes and combinations including teeth numbers between 12 and 72 and pitch circle diameters (PCD) of 19.1mm to 114.59mm. High precision, bespoke manufacture of 5M Heavy Duty Timing Pulleys to customer specification. State of the art facilities specialising in both small batch prototyping and large scale manufacture.